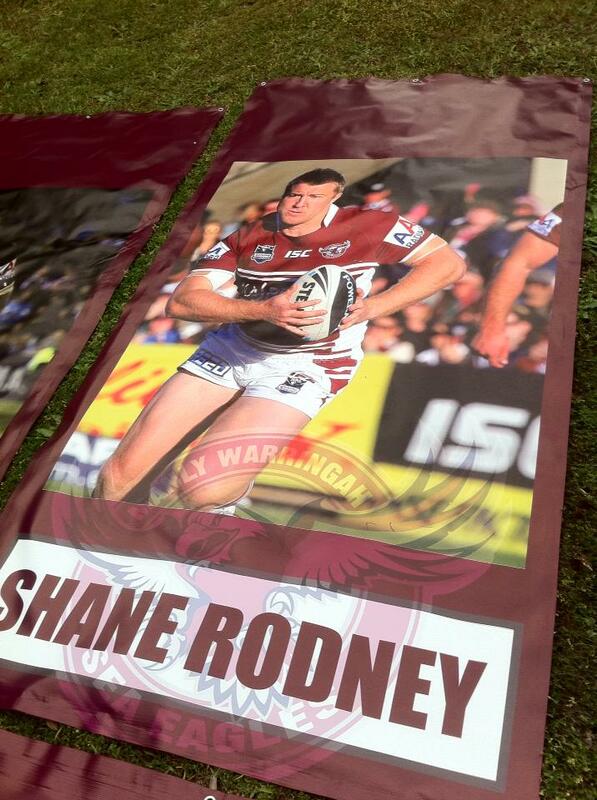 Banners & Flags - Signage - Digital Printing - Vehicle Graphics. 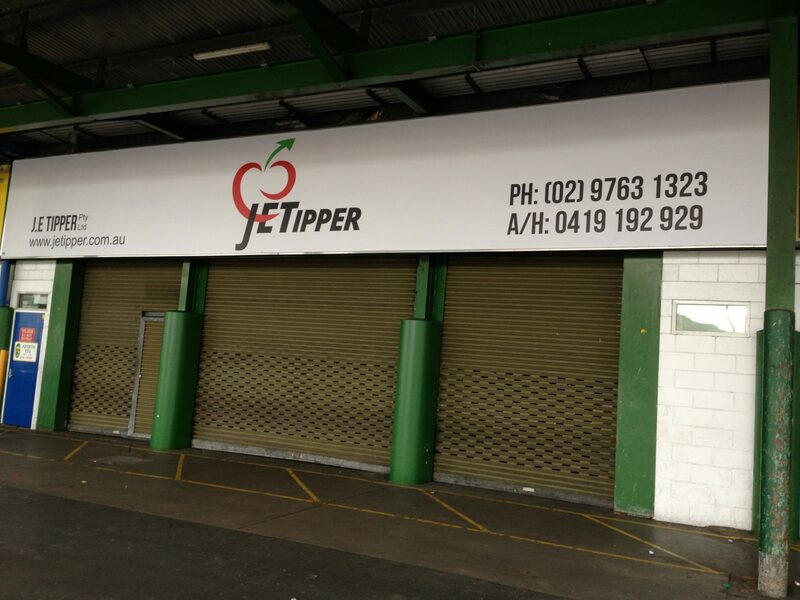 Banners & Flags - Signage - Digital Printing - Vehicle Graphics. 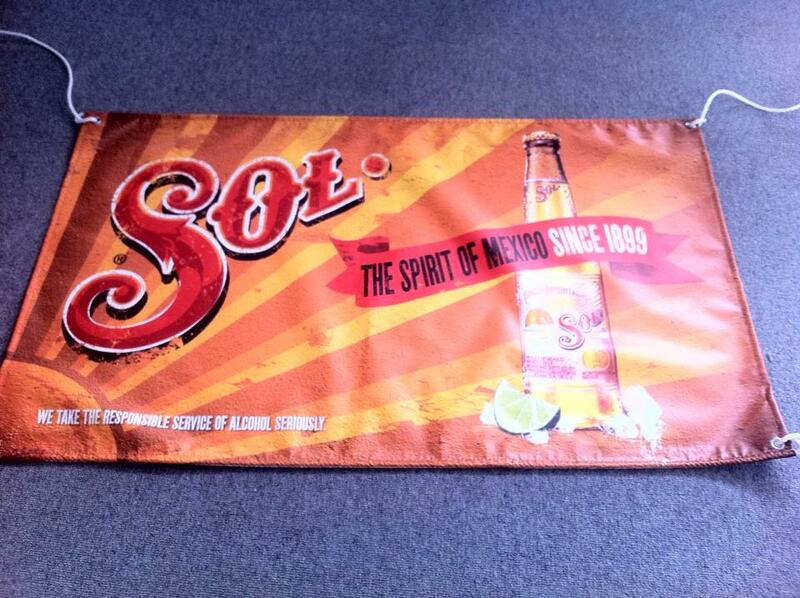 Banners and flags are a great way to promote yourself outdoors. 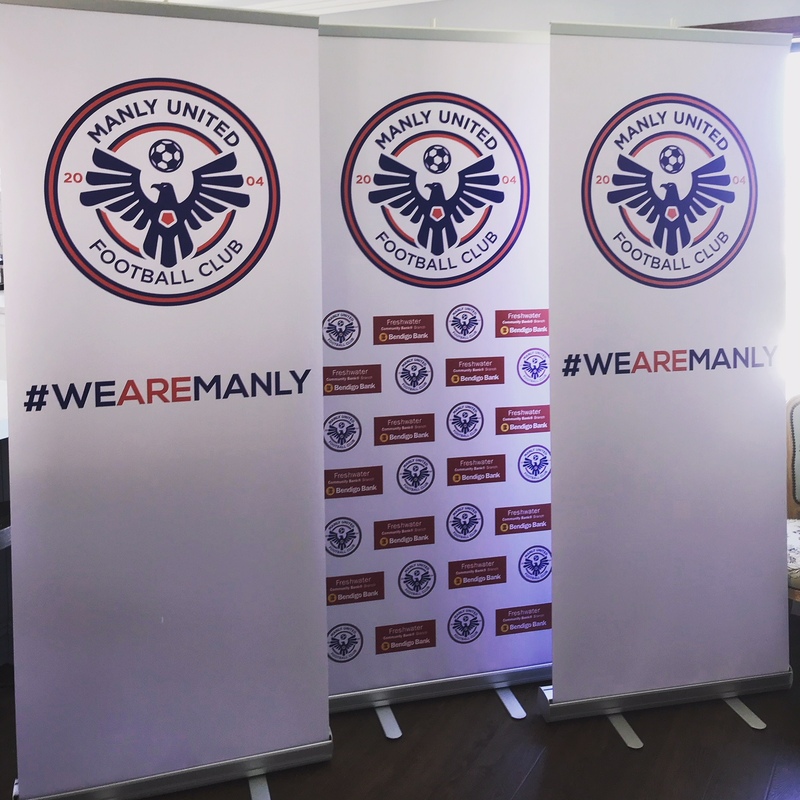 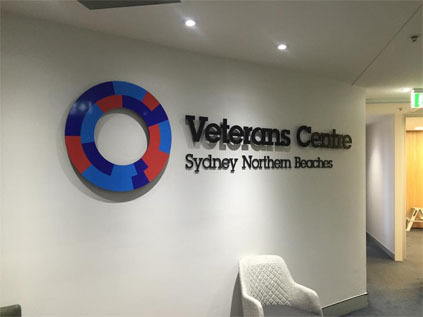 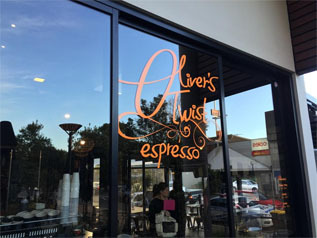 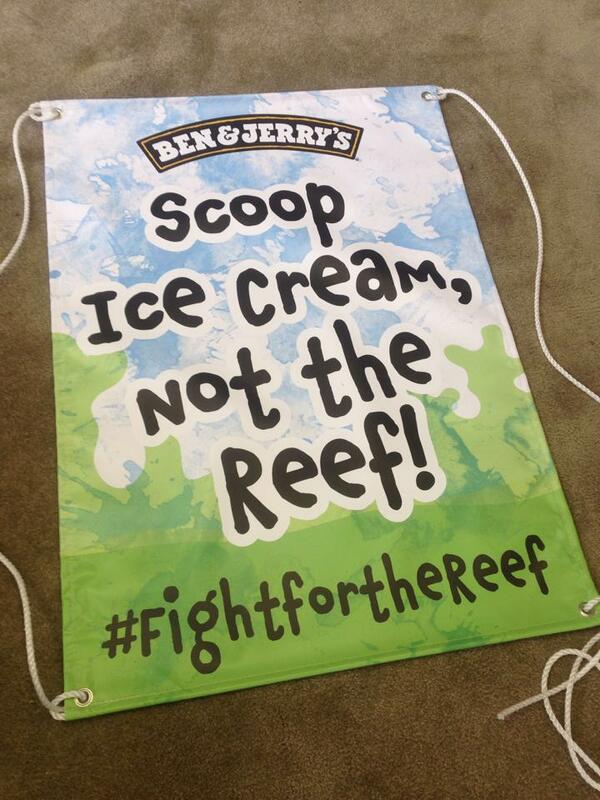 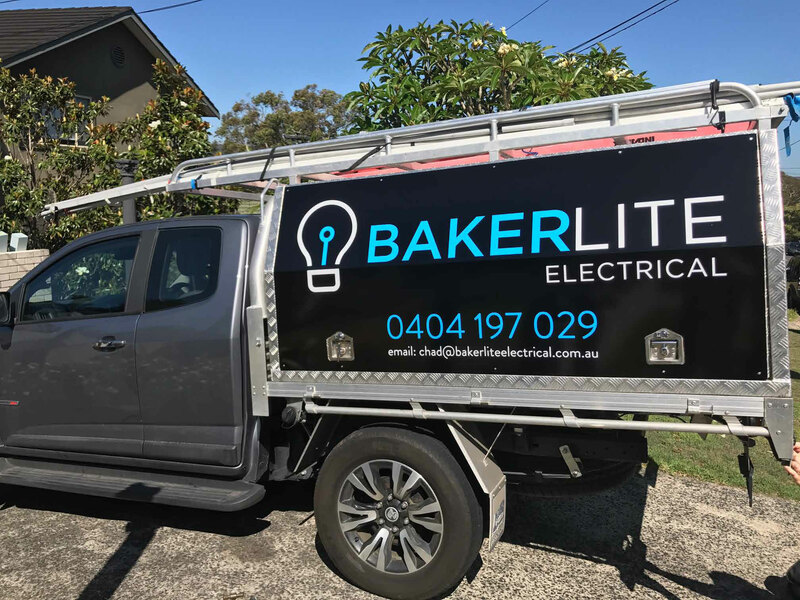 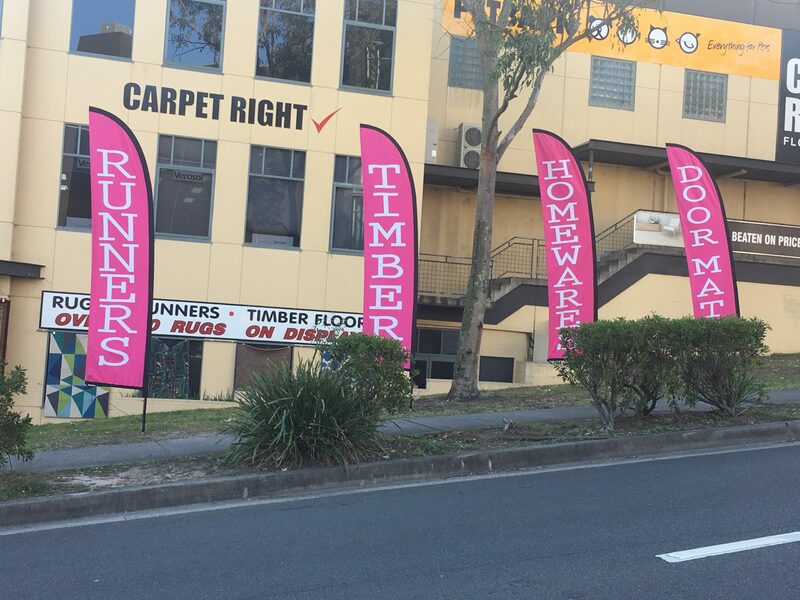 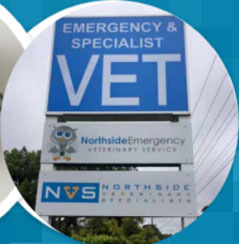 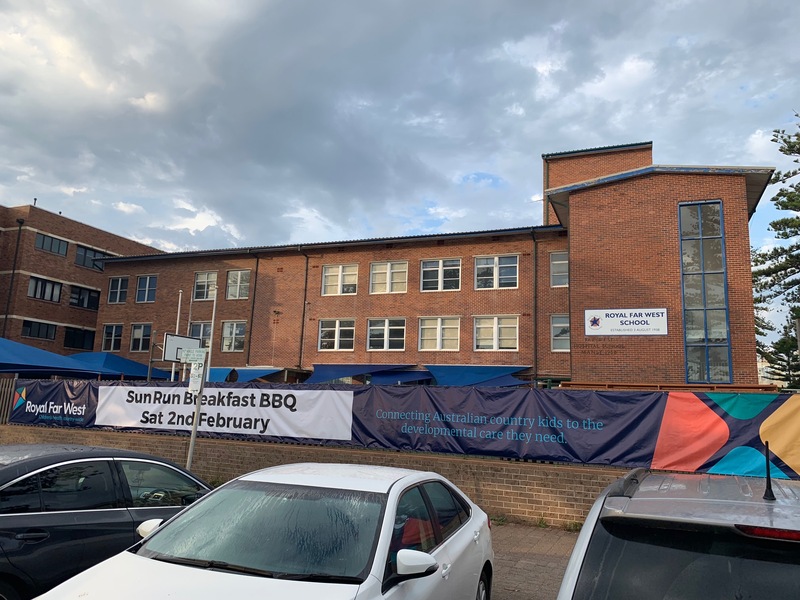 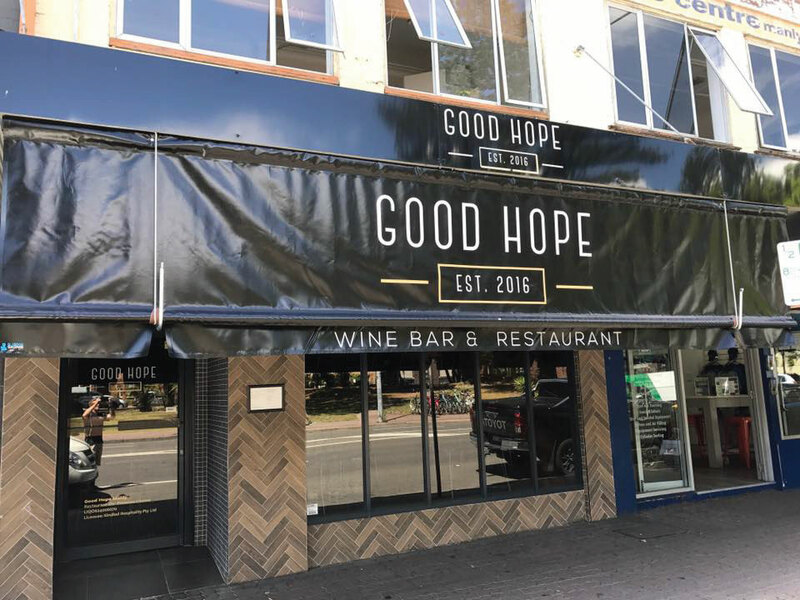 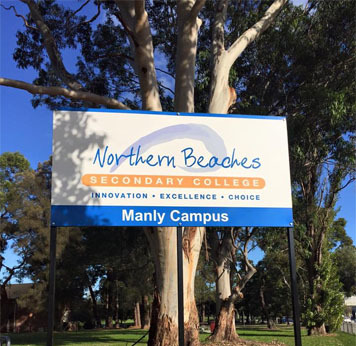 Looking for promotional banners and advertising flags, wherever you are in Australia Bluedog Signs can supply a full range of banners, outdoor flags and display stand solutions with a super fast turnaround time. 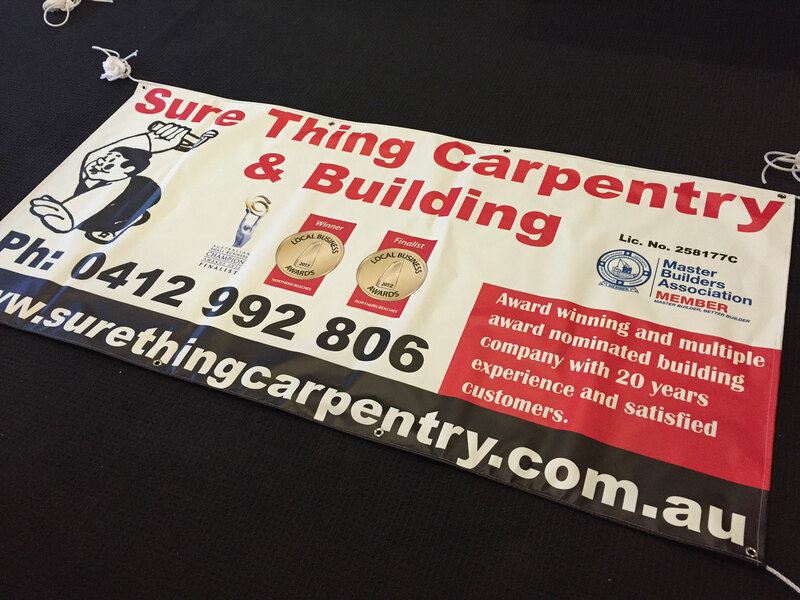 Our custom banners and flags are perfect to use at exhibitions, trade shows, conferences and events. 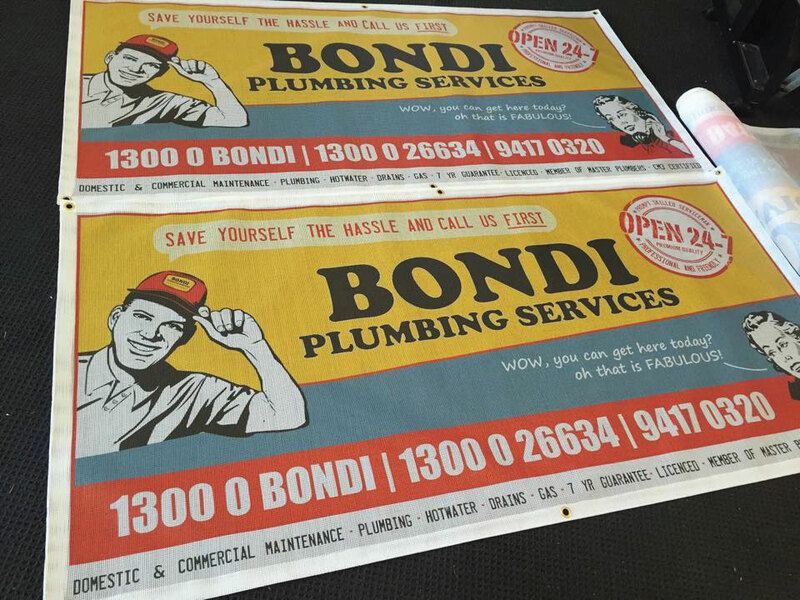 are the promotional material of choice for many Australian companies. 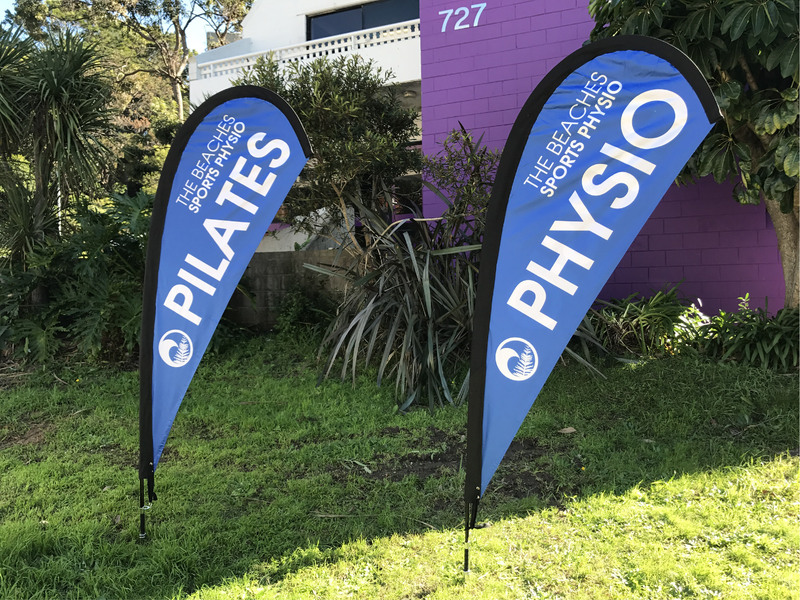 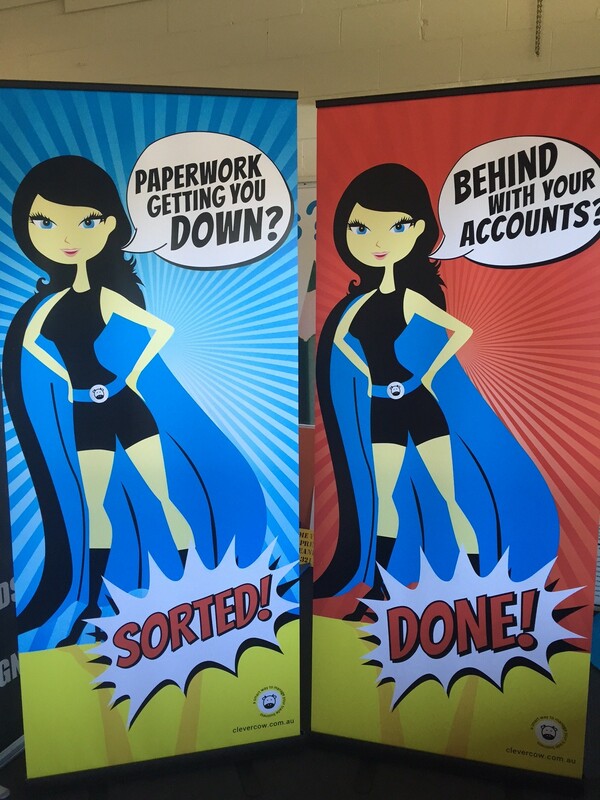 Signage solutions that are portable, practical and professional come in the form of teardrop flags that can be packed away and transported in carry bags which are ideal for sporting carnivals, trade shows and different locations outside your place of business. 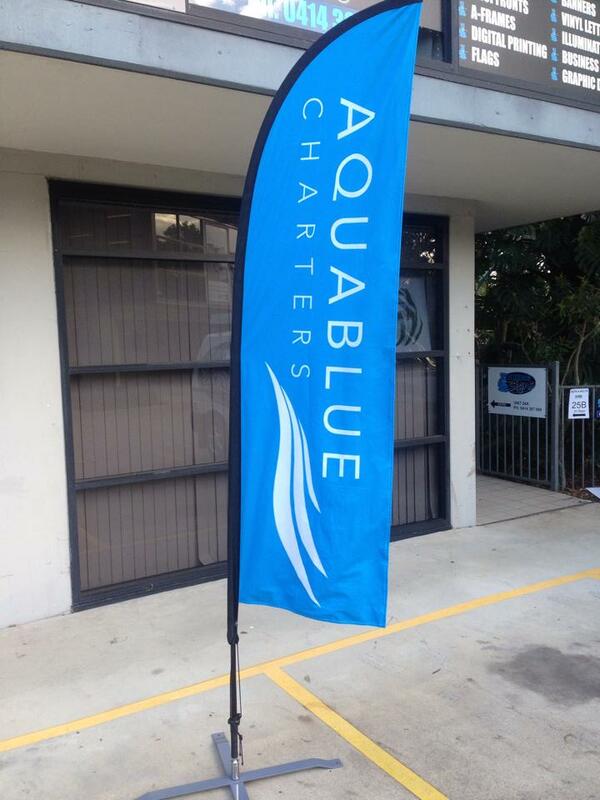 Teardrop Flags look great and are very popular and a great investment to attract attention. 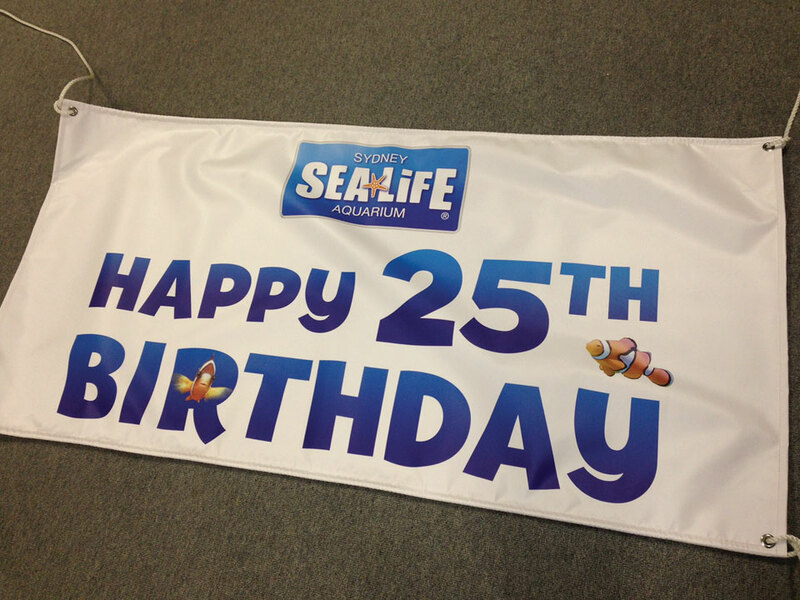 Flags come in a variety of sizes and shape options. 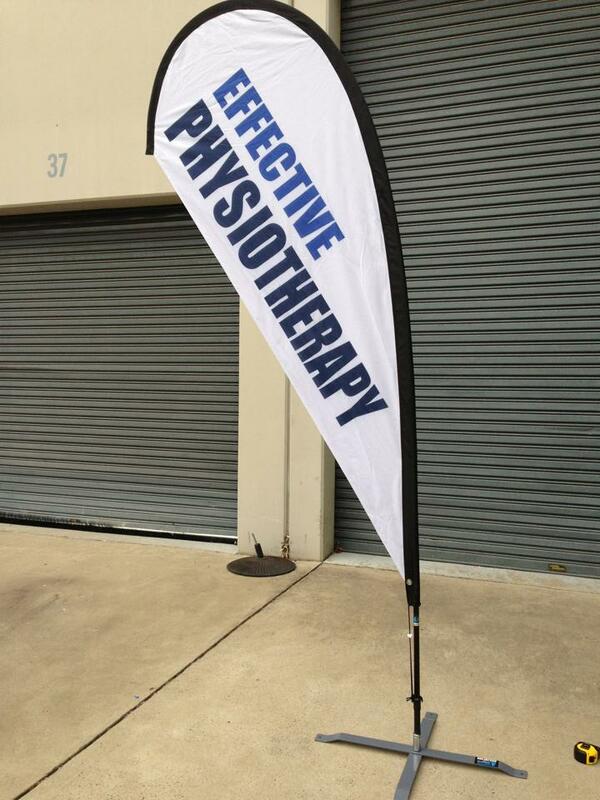 Flags Come with a base for the footpath or a spike for mounting into the grass. 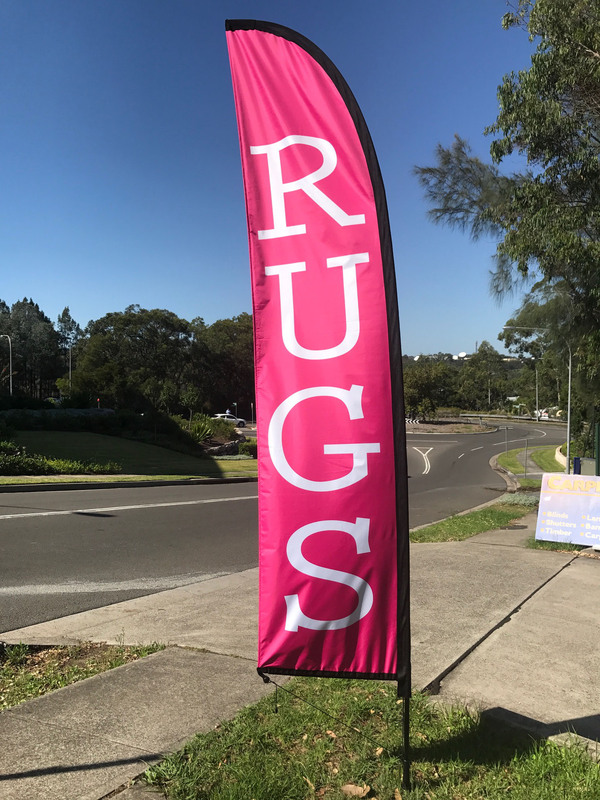 Flag Sizes from 2mtr, 3mtr, 4mtr. 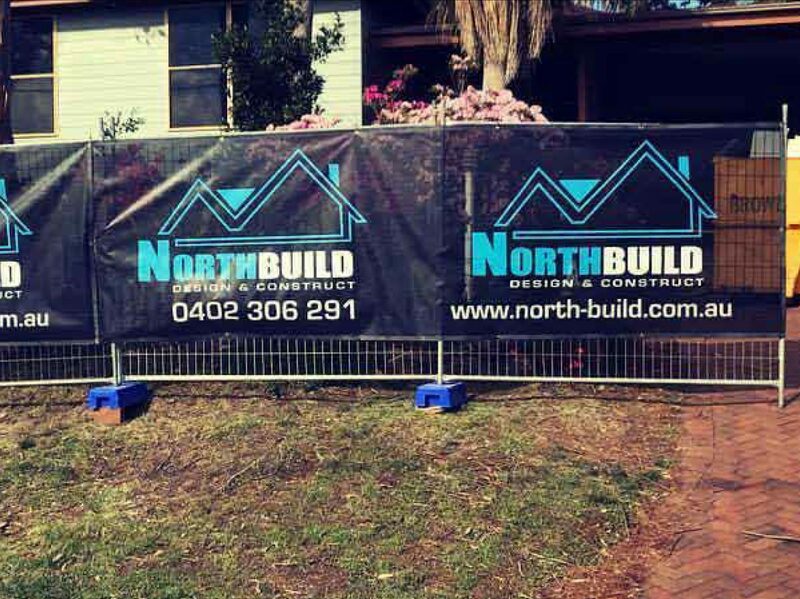 of our banners are UV resistant and made to the highest strength and quality. 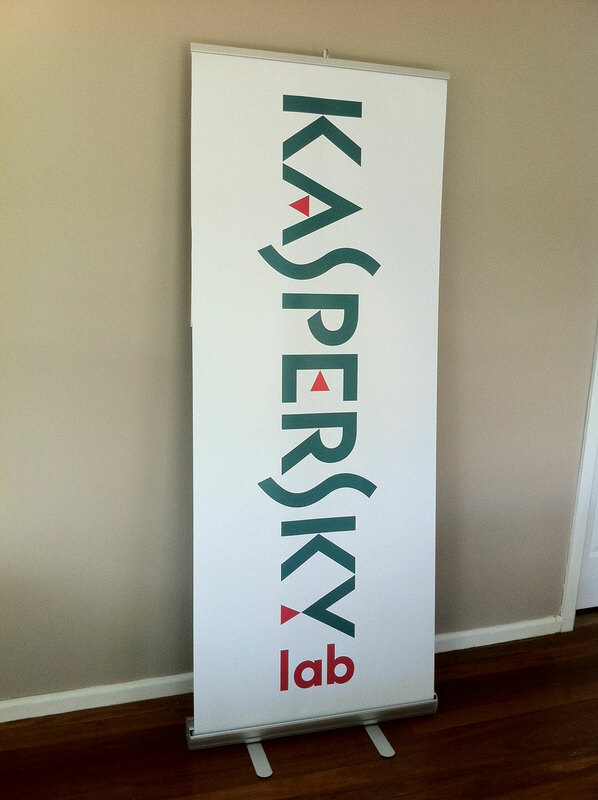 also makes them Fantastic as a portable sign as they are easily transportable in the supplied carry bag. 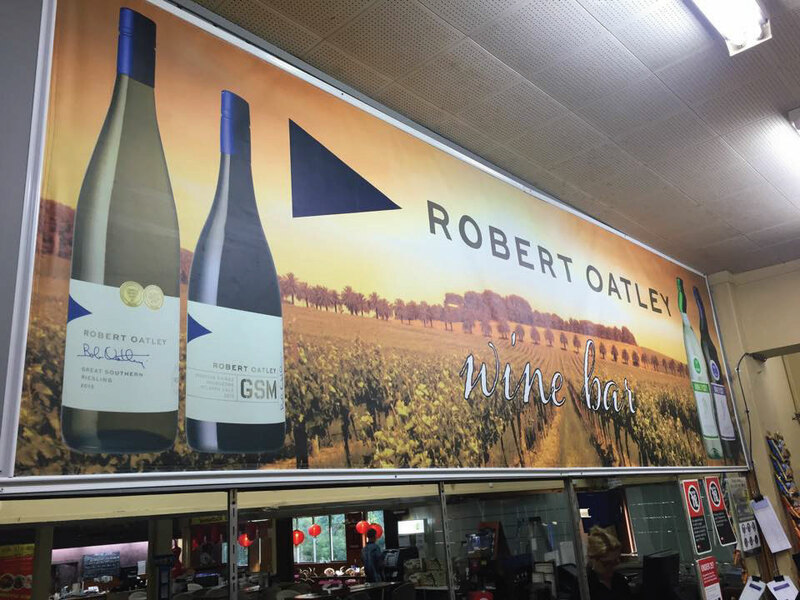 Full colour striking digital print in a slick silver base will make an impression to you clientele.